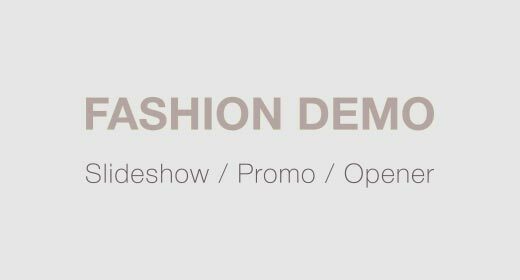 Create amazing fashion opener or videogtraphy a few clicks!!! You can make glamour beatup slideshow, magazine sales, butique presentation and many others video using that templates!! !